As the luxury SUV market continues to explode, luxury brands are busting out with plenty of all-new models. But if the rising price of these new SUVs makes you uncomfortable, fear not — many brands have excellent certified pre-owned programs that offer excellent luxury SUVs for less money. These CPO programs carefully inspect used vehicles and make any necessary repairs before re-selling them, and then guarantee each vehicle’s quality with an extension of the factory warranty. You can also typically get better financing deals than ordinary used cars, or sometimes even a lease. Of course, not all CPO luxury SUVs are created equal. Not only do you need to find the right model, but you also want to make sure its brand’s CPO program offers competitive terms and fair prices. We’ve picked 10 of the best CPO luxury SUVs across a variety of sizes, ages, and price points. Read on to see our selections, which we've roughly listed from the lowest price to the highest. One of the most affordable ways to get a certified pre-owned luxury SUV is to buy one that was less expensive when it was new. 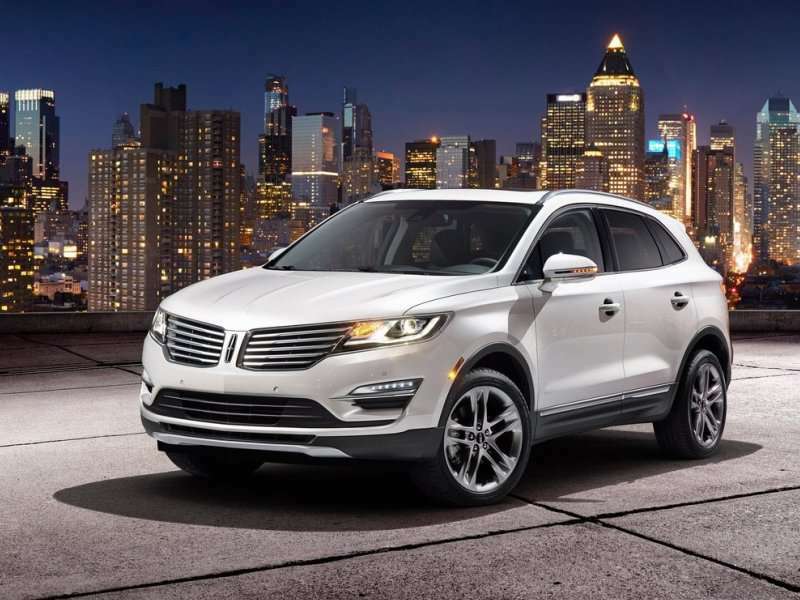 The Lincoln MKC is one of our favorite value options — it’s affordable without feeling like corners were cut. A premium version of the best-selling Ford Escape compact crossover, the MKC takes that model’s peppy turbocharged engines and nimble handling, and then adds the upscale design, well-finished interior, and high-end options of a luxury car. 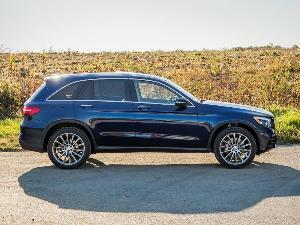 The MKC debuted for the 2015 model year, and today you can find a CPO example for around $22,000. Lincoln gives its CPO vehicles six years or 100,000 miles of warranty coverage, starting from the date the first buyer purchased the car new. Another way to keep the price down for your CPO luxury SUV is to buy a slightly older model. Infiniti's certified pre-owned program includes vehicles up to six years old (several others stop at five years) and provides two years (with unlimited miles) of warranty coverage on any CPO vehicle. That means you can get a slightly older — and therefore less expensive — Infiniti with plenty of protections. We have our eye on the flagship QX56, a spacious, powerful, sumptuous, and capable competitor to the Cadillac Escalade and Lexus LX. 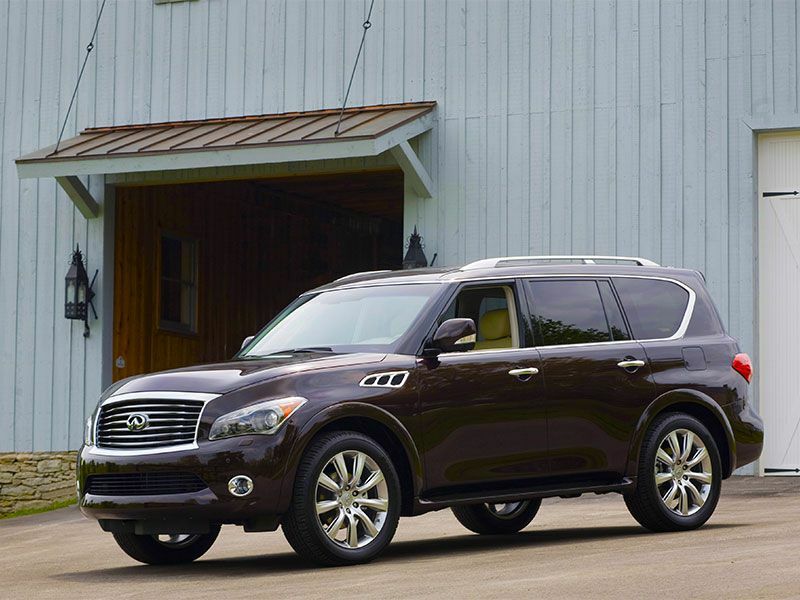 It came out as a 2011 model and is still on sale with only relatively minor updates (under the QX80 name, which appeared in 2014). That means the QX56 provides you most of the new-car experience — at barely half the $64,750 base price of the new 2018 model. We found CPO examples for less than $35,000. 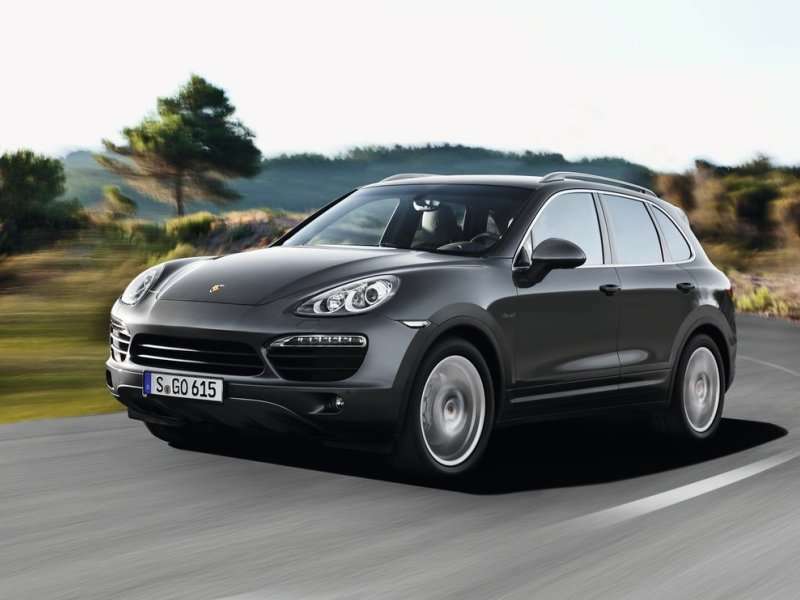 If you rolled your eyes at the idea of the bulky Infiniti QX56, you can also get a great discount on a very different sort of luxury SUV: the performance-focused Porsche Cayenne. It’s especially valuable to have a warranty on a sporty vehicle that may have been driven hard, and Porsche provides generous coverage: two years or unlimited miles of warranty coverage from the date of a CPO purchase or the expiration of the factory warranty, whichever comes later. These terms are available on Porsches up to eight years old with up to 100,000 miles. We found examples of the 2011 Cayenne S — which featured a newly upgraded interior, sharp handling, and a vigorous 400-horsepower V8 engine — for around $30,000. We also saw great deals on fuel-efficient diesel Cayennes, which Porsche bought back from owners en masse and repaired to reduce their pollution levels. Choosing an older CPO luxury SUV can give you huge savings compared to a new one. But you can also get a fairly new model at a generous discount from the sticker price. 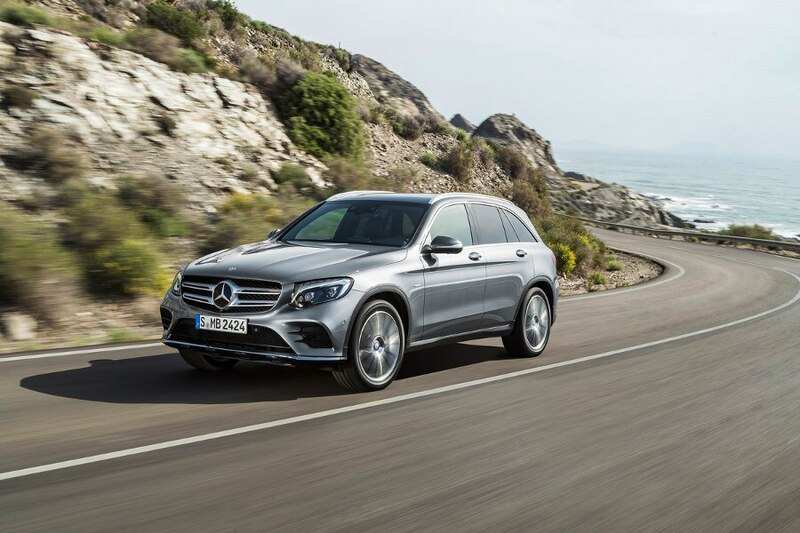 One of our favorite luxury SUVs is the Mercedes-Benz GLC, a compact model that punches above its size class in terms of style, refinement, and luxury. If you don’t need maximum interior space, this crossover version of the excellent C-Class sedan is a standout. 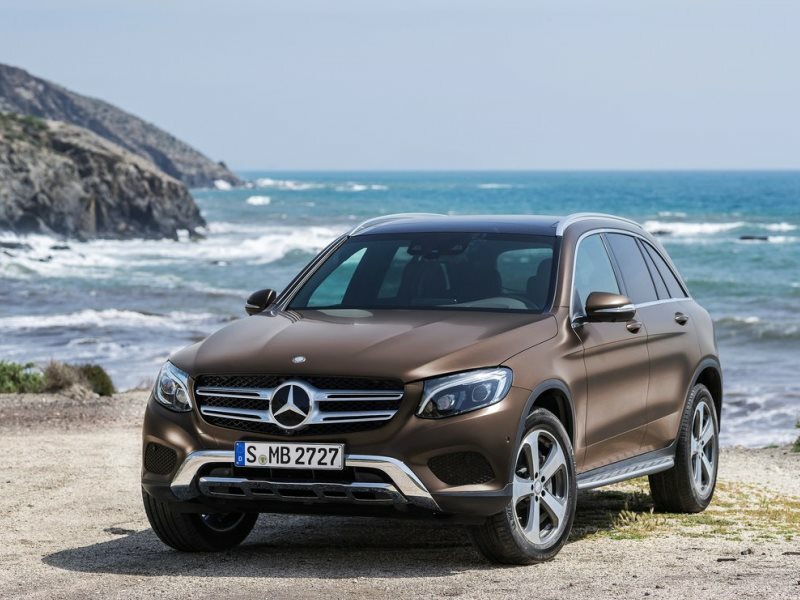 The GLC first went on sale as a 2016 model, and we found 2016 GLC300 CPO vehicles for around $33,000. That’s a nice discount off the $40,050 base price of a new model. The Mercedes-Benz CPO program includes five years or unlimited miles of warranty coverage from the vehicle's original purchase date. We’ve established how buying a CPO luxury SUV can be a nice money-saver. An L/Certified Lexus RX 450h helps you reduce not only your monthly payment but also your fuel expenses. 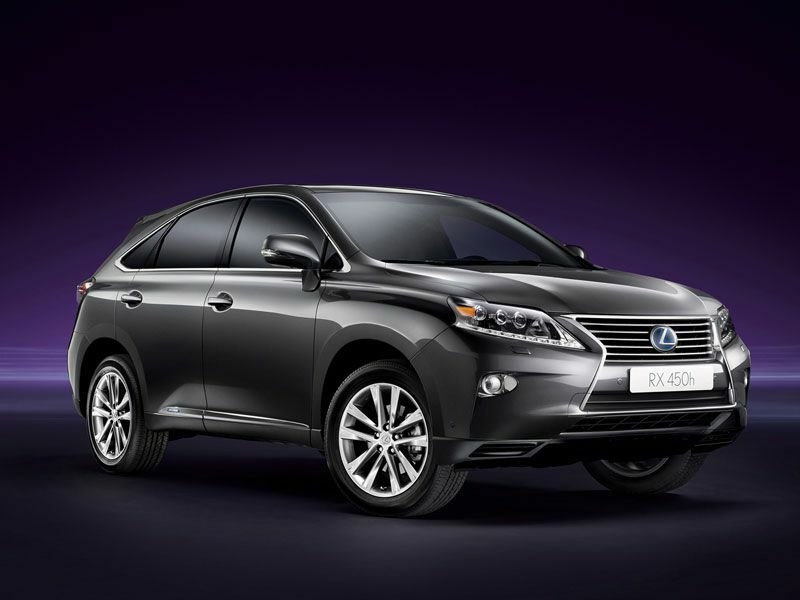 The RX 450h is a gas-electric hybrid, and the 2015 model is rated for 29 miles per gallon in mixed driving. That’s outstanding for an SUV of any size, but it’s especially impressive for a spacious, luxurious, and powerful Lexus SUV. The L/Certified program further saves you money by including two years or 20,000 miles of free scheduled maintenance. Its two years or unlimited miles of warranty coverage begins either when you purchase your CPO Lexus or when its factory warranty expires, whichever comes later. 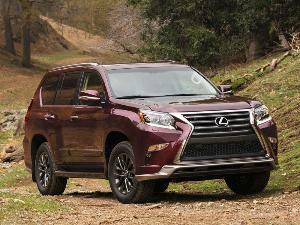 Expect to spend about $37,000 for an L/Certified 2015 RX 450h. If you want the more dramatic styling and slightly improved fuel economy of the current-generation RX 450h, prices quickly jump to nearly $45,000 for the redesigned 2016 model. Long associated with family-friendly safety and comfort, the seven-passenger Volvo XC90 was redesigned and dramatically improved for the 2016 model year. 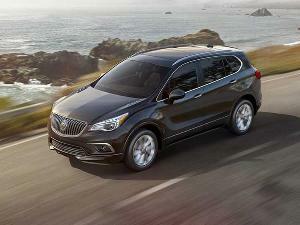 Modern styling, upgraded technology, and a gorgeous interior quickly made it a standout luxury crossover. As with the Lexus RX, there’s also a fuel-saving hybrid version, but even the gasoline-only models use fuel-efficient four-cylinder engines. Volvo’s CPO warranty coverage is a generous seven years or 100,000 miles from the original sale date. 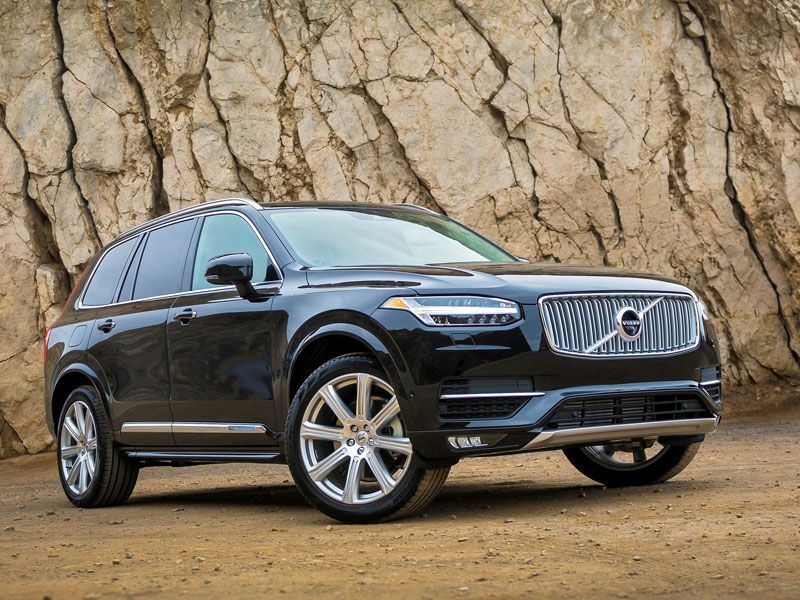 Prices for 2016 XC90 certified pre-owned vehicles start around $39,000. For that price, you’re getting nearly all of the qualities that make the brand-new model so desirable. 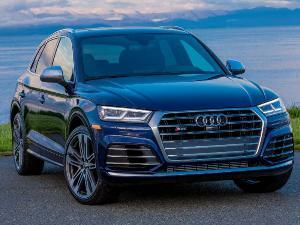 Take one of the world’s best luxury sports sedans and give it three rows of seats, and you’ve basically described the Audi Q7. Fully redesigned and dramatically improved for 2017, the Q7 marries an exquisitely finished interior with extra-polished driving dynamics. Unlike some of our favorite CPO luxury SUVs, the current Q7 generation is so new that you can only buy a nearly-new used version. 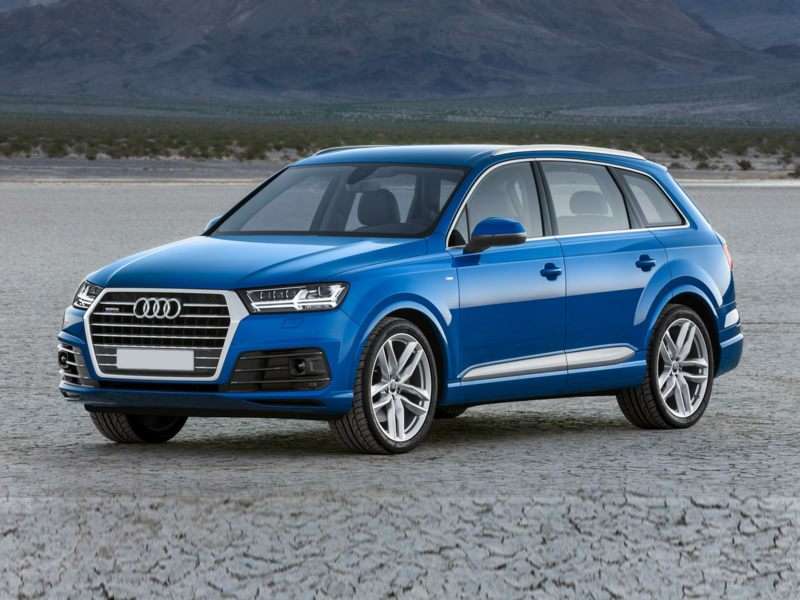 That said, you can still find some one-year-old Q7s in Audi’s certified pre-owned program. Expect to pay just under $50,000 for a CPO 2017 Q7. Audi provides one year or unlimited miles of factory warranty coverage to any CPO vehicle, on top of any remaining factory warranty. That means that a one-year-old CPO Audi has just as much warranty remaining as a brand-new one. 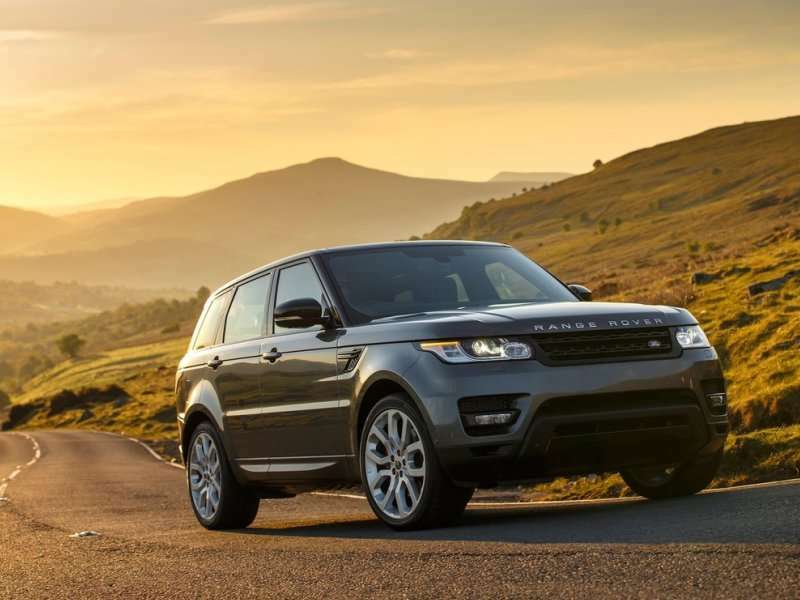 Another beautiful European luxury SUV is the iconic Range Rover, the flagship model from the Land Rover brand. But our pick is the less-expensive Range Rover Sport, which shares much of the pricier model’s elegant styling, on-road performance, and off-road capability. 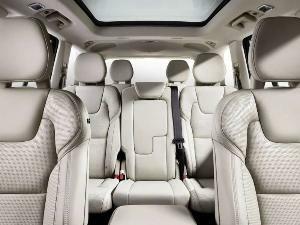 Plus, unlike the Range Rover, the Range Rover Sport can seat up to seven passengers. Land Rover’s certified pre-owned program provides warranty coverage for up to seven years or 100,000 miles from the original purchase date. The current-generation Range Rover Sport debuted as a 2014 model, but we’d pick the 2015 to get another year of warranty coverage. Expect to pay about $48,000. For even further off-road-capable luxury, consider the Mercedes-Benz G-Class. This former German military vehicle has evolved into a unique flavor of luxury SUV. It lacks the meticulously refined precision of modern Mercedes-Benzes and their competitors, but it makes up for that with character. Think of it as the Jeep Wrangler of the luxury SUV world, with higher-grade features and ridiculously powerful engines. Although Mercedes-Benz regularly updates the G-Class, its timeless qualities remain consistent even if you buy an older used model. Mercedes' certified pre-owned program gives you five years or unlimited miles of warranty coverage from the car's original purchase date. Our pick would be from around the 2014 or 2015 model year, so you don't overpay for a very new model but still get some warranty. 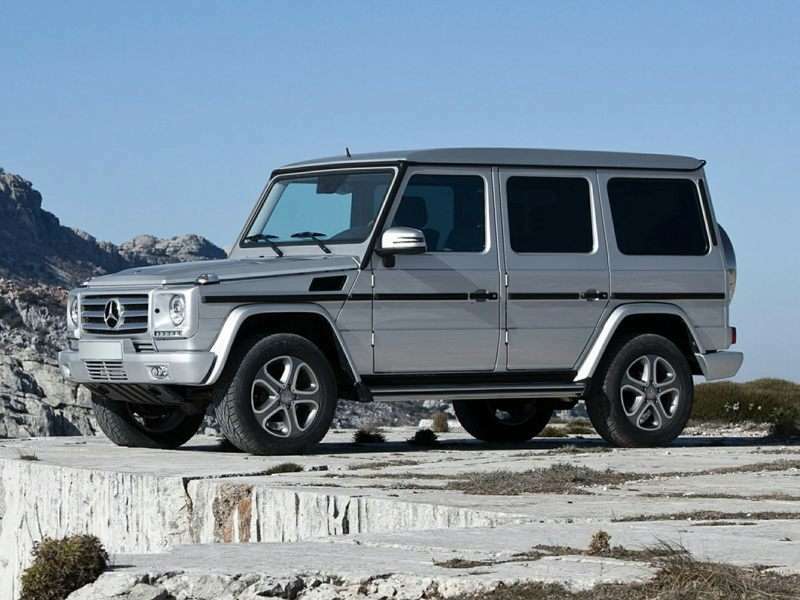 Expect to spend about $80,000 for a G550 with a 5.5-liter 383-horsepower V8 or about $95,000 for a G63 AMG with that engine turbocharged to 536 horsepower. The Bentley Bentayga is perhaps the best luxury SUV in the world. Its sublime driving composure and 600-horsepower 12-cylinder engine transcend the automotive norm, and the interior comfort and build quality are beyond reproach. And don’t let the Bentley's intricately chromed exterior fool you — it’s even capable off-road. 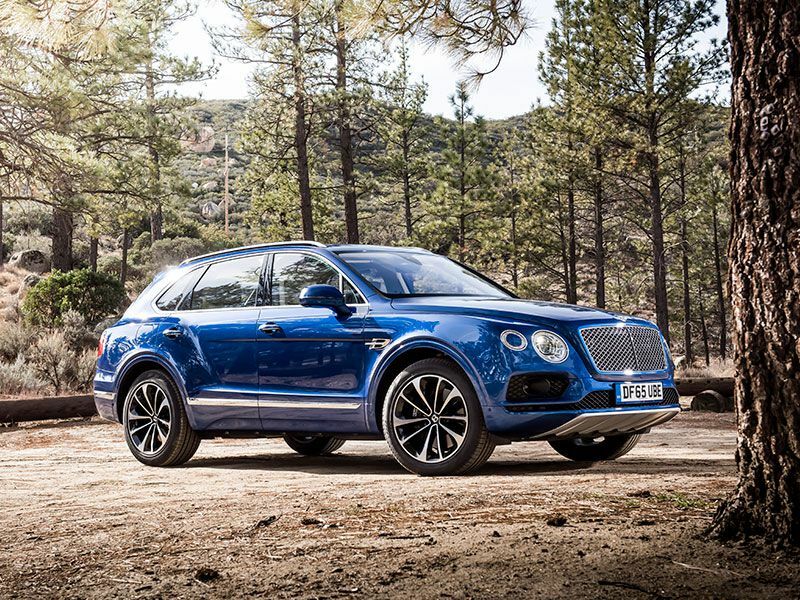 The Bentayga was all-new for 2017, but we already found 57 CPO examples across the country as of this writing. From a base price of around $230,000 (which rises quickly with Bentley’s famously expensive options), several of these models have already depreciated to about $180,000. That’s enough savings to buy nearly any of the other CPO luxury suvs on our list. Used buyers sacrifice the ability to customize their Bentaygas, but the savings speak for themselves. And you still get one extra year or unlimited miles of warranty coverage, plus a guided tour of Bentley’s English factory and invitations to exclusive events at your local dealer.